The war never ends. Its victims are thousands, and every day we lose a little more hope ... The food is scarce and our shelter falls into ruins. Yet we continue to fight. There are new faces across the city: some friendly, on the improvised market or in neighboring houses, and others hostile to the night. They brandish flashing flashlights, clubs and knives. We are looking for new passages through the ruins - sometimes even under the ground - to avoid sniper bullets and to pick up anything that may be of value. The loot is always lean. Yet we continue to fight. We have no other choice. 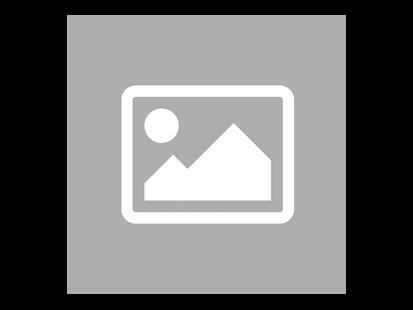 This War of Mine: Le Jeu de Plateau was funded on the Crowdfunding Kickstarter (See the campaign) platform on the 31 May 2016, the campaign lasted 21 days. 9,627 people helped funded the game, whose the amount requested was £40,000.00. Thanks to these 9,627 people the game could be funded up to £621,811.80, ~1,554.53%. Be careful this game is an extension of This War of Mine: The Board Game and cannot be played alone. 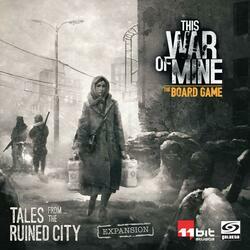 To be able to play it you must have a copy of the game This War of Mine: The Board Game .